. إن الخدمات التي يقدمها Central Motel Port Fairy تضمن للنزلاء إقامة مريحة. لضمان راحة ضيوفه، يقدم الفندق الخدمات التالية: مرافق مخصصة لذوي الاحتياجات الخاصة, تسجيل وصول/خروج سريع, واي فاي في المناطق العامة, صف السيارات, غرفة عائلية . في الفندق غرف نوم يتجاوز عددها 19، كلها مجهزة بعناية وجمال وبعضها مزود بـ تلفزيون بشاشة مسطحة, غرف لغير المدخنين, تدفئة, ميني بار, ساعة منبه. كما أن مجموعة الخدمات الواسعة الموجودة في الفندق لضمان راحتك تترك لك الكثير من الخيارات لقضاء وقتك أثناء فترة إقامتك. 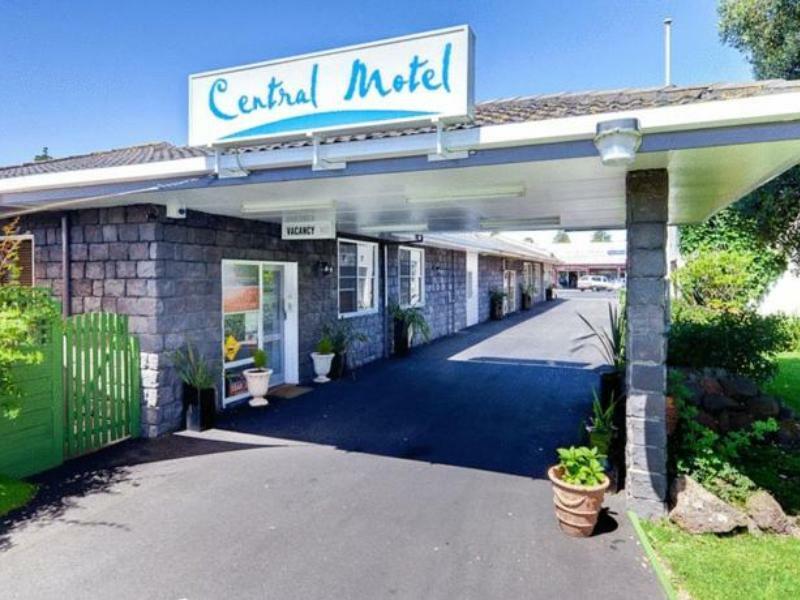 إن Central Motel Port Fairy هو خيار ذكي بالنسبة للمسافرين إلى بورت فايرى، بما يوفره من إقامة هادئة ومرحة. It's a pity that they don't do breakfast. Great location on the main street of Port Fairy. Rooms are a little dated but super clean and comfortable. The location is right in the middle of the town. As we flew our own aircraft into the town, it was convenient as we could walk around easily. Peter was also very kind to send us back to our aircraft when we checked out. Brilliant idea to stay here for fly in pilots. No longer has to stop in Geelong or Warrnambool to charge my car. Straight to Central Motel Port Fairy. Saved more than an hour of my travel time. 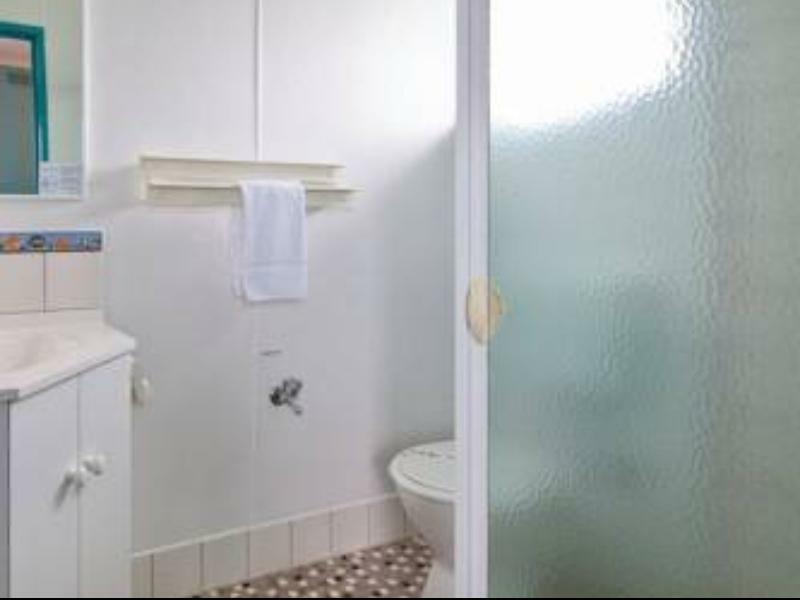 The motel is conveniently located in the city centre, walking to distance to everything we need. Warm, cosy, and clean. It was a very convenient and cost-effective option for my brief stopover in Port Fairy. I was happy with my room. nice and clean, staff friendly, has everything you will need on the go, would recommend to friends. Well located property in the heart of Port Fairy. It has all the conveniences you require on a road trip, Very clean and comfortable Motel. Staff are great. Building is great. Room was nice, however in the room which I was in, the shower was one of those turning ones so you can choose the water pressure. At one end of the extreme it just dribbled out in droplets at full water pressure. Turned the other way and there were 7 central jets of water in under 2 centimeters. Made it impossible to use soap or clean hair. Great place but a traveller really loves a good shower at the start or end of the day. Well located in the heart of town. Decently clean and proper motel. Good room, convenient and staff were friendly. Excellent motel, central to everything. Quiet location. Nicely appointed room, very clean. Peter, at reception, very friendly and helpful. Would stay there again. We only stayed for one night on a trip down the Ocean Rd. This motel had a great central position, good sized rooms, clean, free parking and staff that were very helpful. It had everything we needed. Large room and comfy bed. Nothing fancy but it is right in the middle of town.